Angela Dendas-Pleasant was named the Lewis & Clark’s first ever head strength & conditioning coach on July 1, 2013. 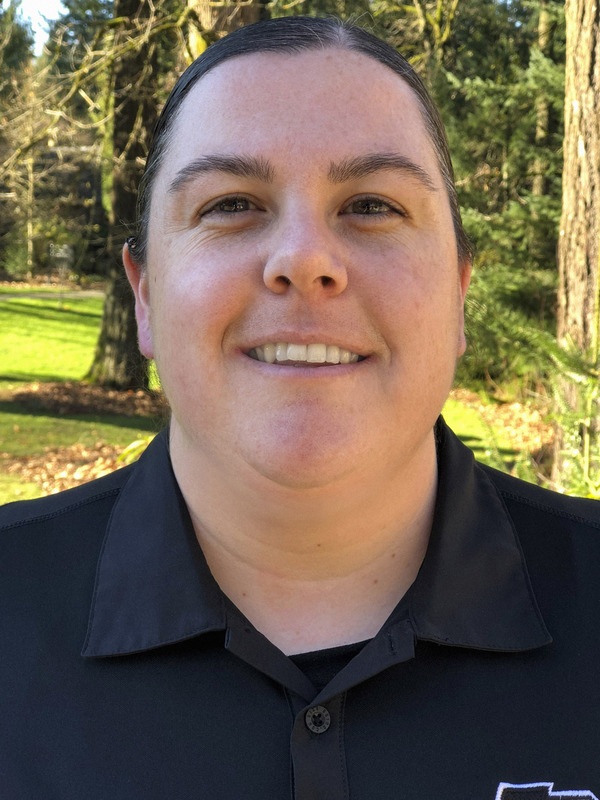 Dendas-Pleasant came to the Pioneers after serving as the Assistant Strength & Conditioning Coach at Humboldt State University (CA). With the addition of Dendas-Pleasant, the Pioneers now have a dedicated individual serving as a resource and instructor to student-athletes and coaches in the realm of strength and conditioning. She helps with injury prevention, rehab and proper training techniques for athletic success. Dendas-Pleasant is a graduate of the 2018 NCAA Women Coaches Academy class #45 that was held in Denver, CO in June. The NCAA Women Coaches Academy, hosted in partnership between WeCOACH and the NCAA, is a 4-day educational training available to NCAA coaches of all experience levels, and is designed for women coaches who are ready to increase their individual effectiveness by learning advanced skills and strategies that directly affect their personal and team success. Dendas-Pleasant earned her Master’s in Kinesiology from HSU in 2010. She is a Certified Strength & Conditioning Specialist (CSCS) through the National Strength & Conditioning Association, and holds a USA Weightlifting certification. Dendas-Pleasant lives in Beaverton, OR with her family of three.